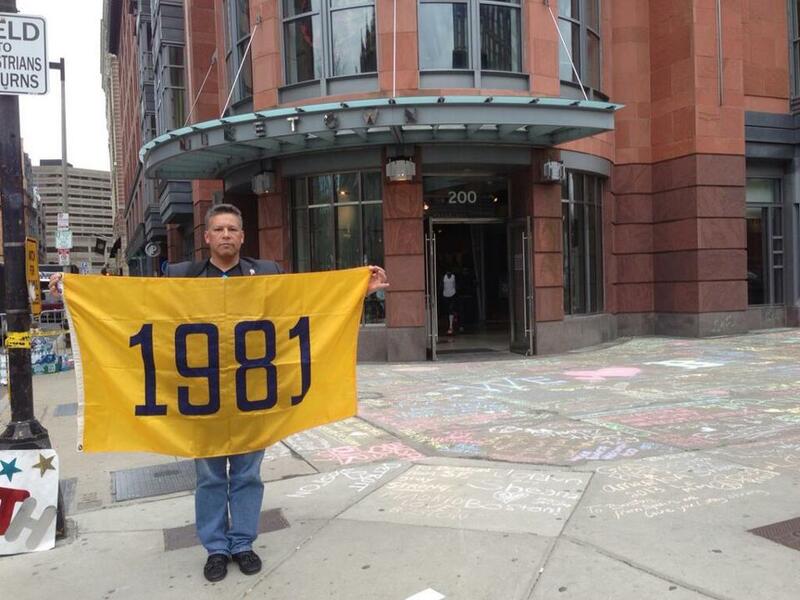 WELCOME TO THE USNA CLASS OF 1981 WEBSITE! 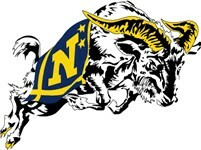 This website has been created to support the members of Class of 1981 of the United States Naval Academy. There are several sites where our classmates are currently communicating. We hope that this site will serve as a resource to help bring this information to a central location so we can find the best ways to stay in touch! In case you hadn’t heard, we are very proud to inform you that our classmate, Wendy Lawrence, was selected as a 2019 Distinguished Graduate. The award ceremony will take place on Friday, March 22 at 1630 in Alumni Hall. The Naval Academy Alumni Association will send out an invite to our class on 7 February and reserve a section in Alumni Hall for our class to accommodate the number of RSVPs. We have also worked with McGarvey’s to reserve room for our class to meet after the ceremony. We hope to see a large Class of ’81 turnout to help her celebrate on 22 March!